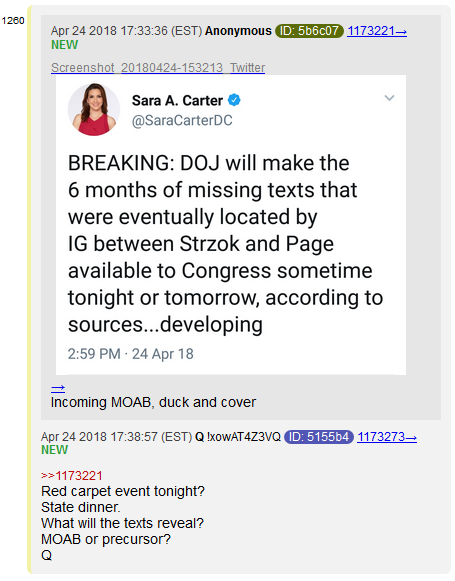 I know some of my readers like it when I’m able to immediately publish a follow-up very quickly after Q posts, but sometimes, it’s better to wait to see if a clearer picture emerges. That way, I can post something of quality, instead of just quantity. 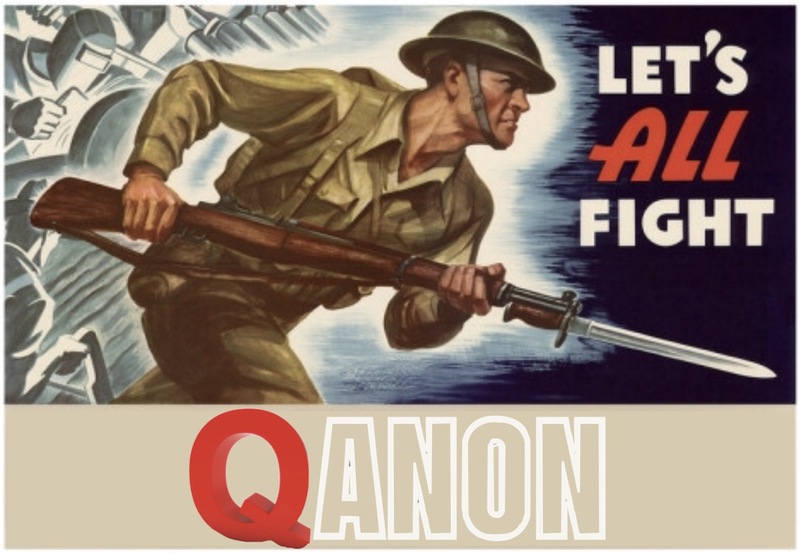 And it’s a battle, because it’s so easy to get hyped over these Q drops. But what I uncovered… I think it’s potentially verrrrrry big. 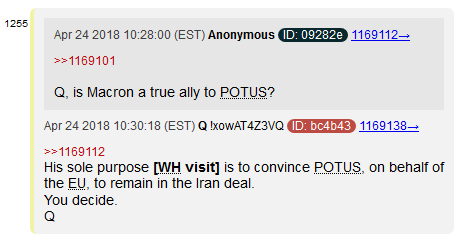 Okay Q, I re-read all your “Iran next” drops. Aaaaaand, I’ve got nothing for that marker. Absolutely nothing. P 2.2 = Paragraph 2, section 2. 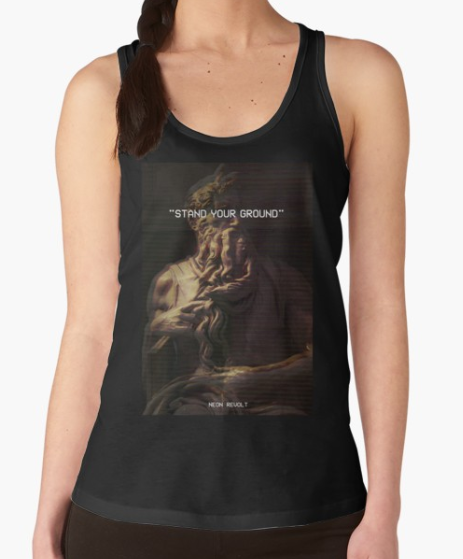 Fasten your seatbelts, Legionaries. We’re about to go DEEP! Now, that’s really odd. 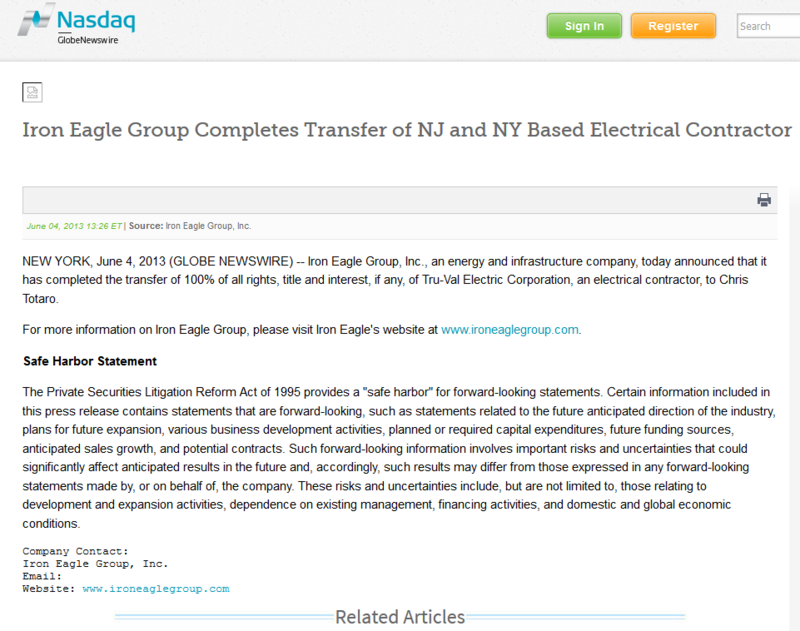 A publicly traded company not filing ANY SEC paperwork? They’re required to report all sorts of things, quarterly, by law. Translation: they have to respond before the hearing, or the SEC will automatically rule against them. 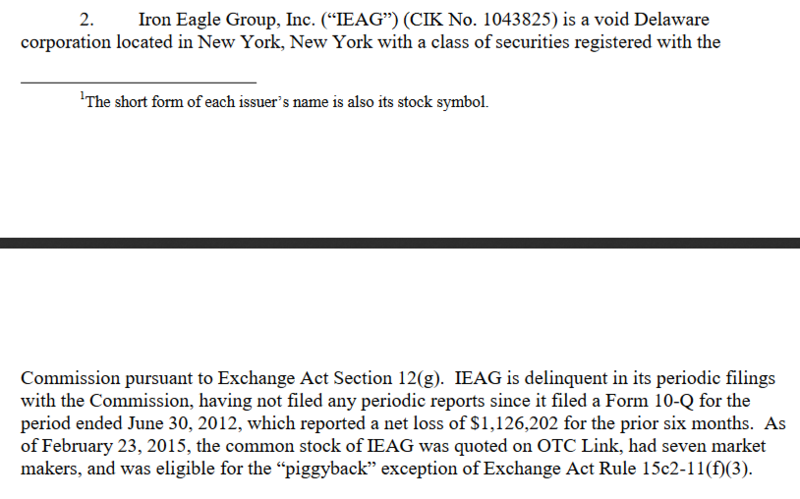 So the SEC dragged this company, which hadn’t filed any paperwork in almost 3 years, to court. The company never bothered to defend themselves, and subsequently had all their shares taken off the market. It’s almost like they didn’t even care! I looked into the company, and… it’s very strange. 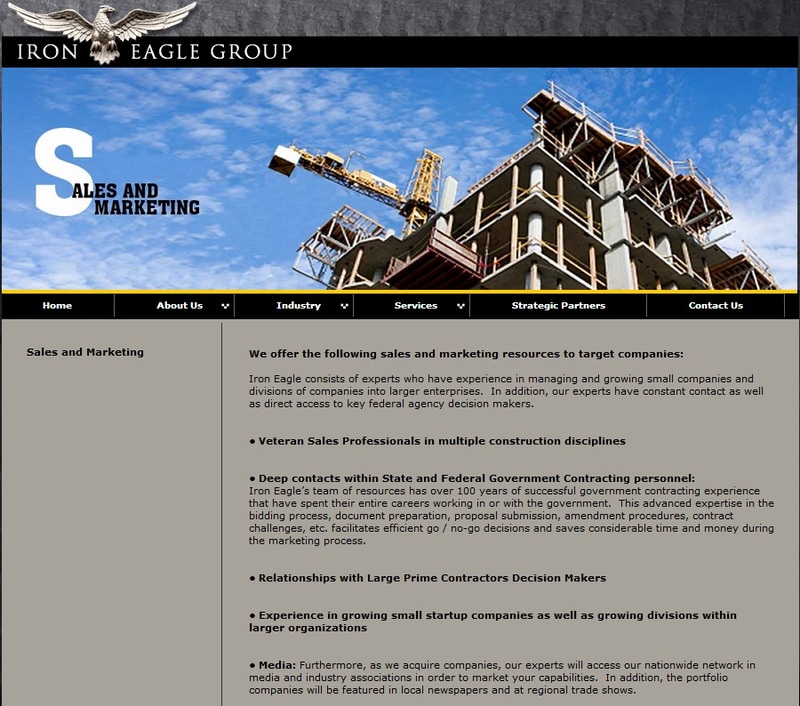 There’s no website (at least, there’s not any more – not even an archive)… and it wasn’t always called Iron Eagle Group. 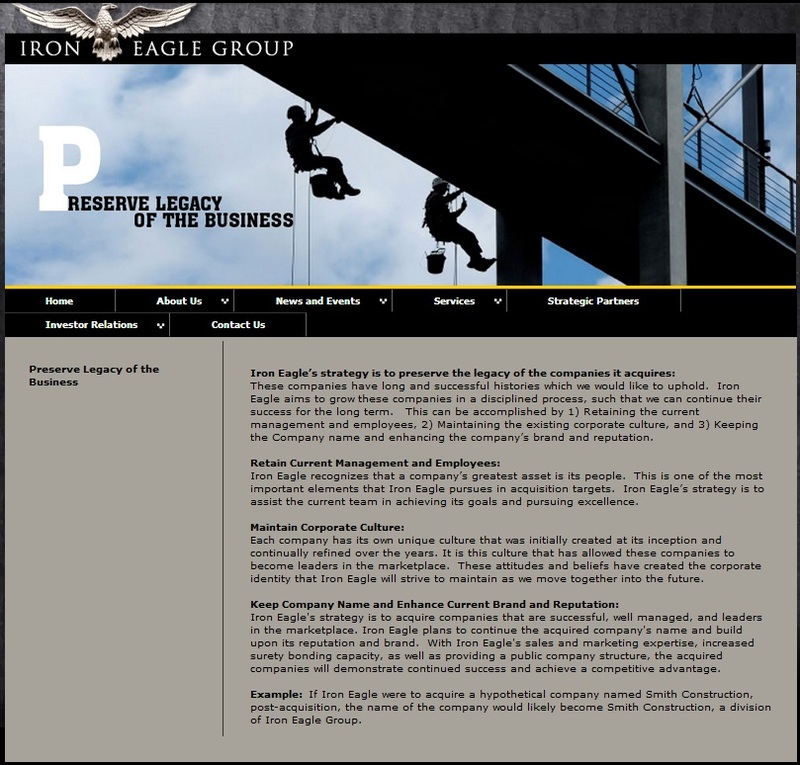 We also learn that Iron Eagle was acquired by a private firm in 2013. 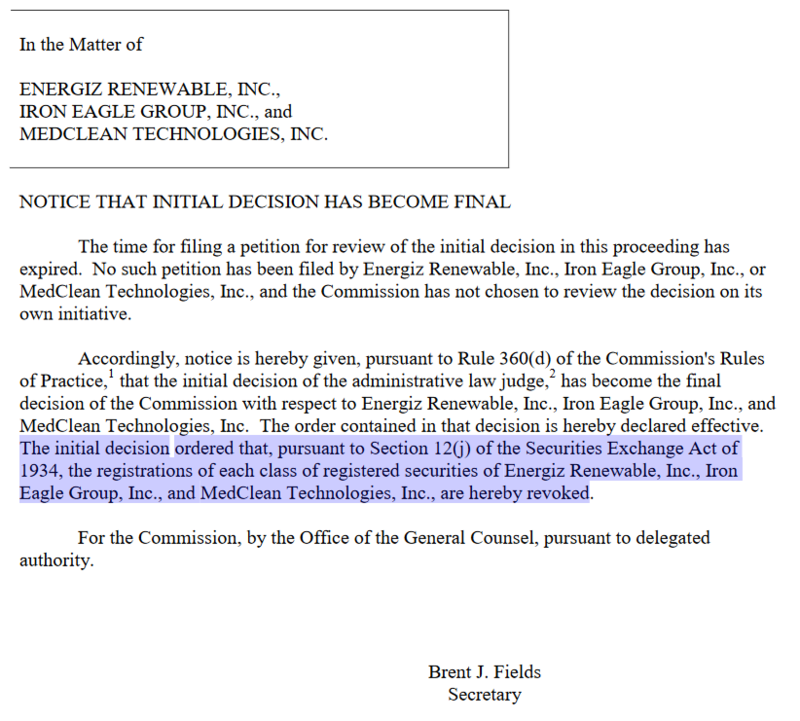 Which seems a bit odd… considering the SEC said it hadn’t filed any paperwork since 2012. And because they just bought that mid-sized Yorke River Electric, also in 2012. And they also added Joseph LoCurto in 2010. He has a TON of experience with Government contracts. The stock would eventually fall as low as 4 cents a share, angering their investors. So who bought this company, and why? 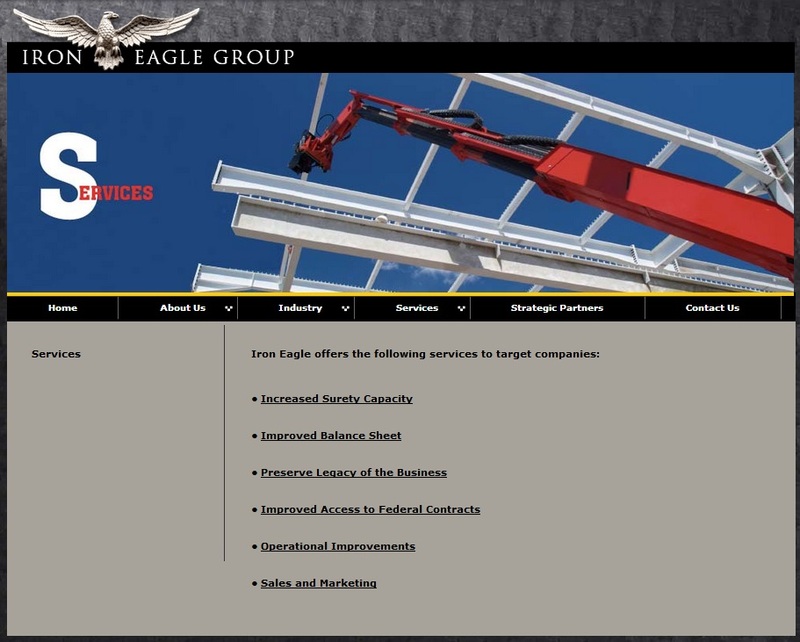 It looks like… and this is just speculation… but it looks like Iron Eagle group was basically a shell company. 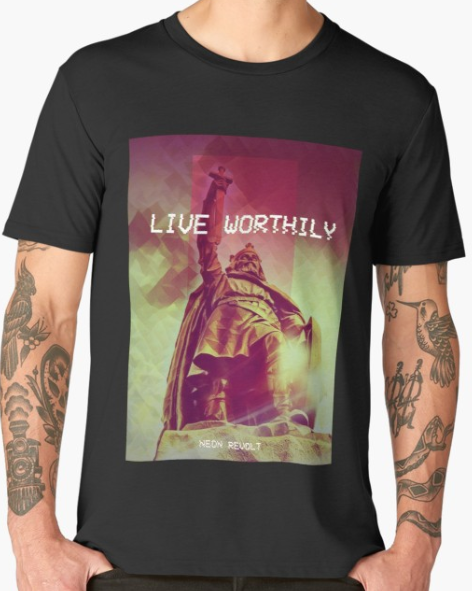 Not entirely. Maybe shell company isn’t the right word, but I’m not sure what to call it exactly. Sure, they did real projects, too. Plenty of ’em, in fact. But that makes the cover that much more convincing. You know, like the mafia importing olive oil! They’re just legitimate businessmen! Now, despite the NY/NJ connection, I’m not saying Iron Eagle was mafia. Refused to provide any paperwork at all during that time period, resulting in the business having its shares barred from public trading. Does that not look extremely suspicious to you? Does that not reek of fraud? Do you think they could have been hiding something? Perhaps… some kind of clandestine dealings with Iran and the Muslim Brotherhood? Guys, this can’t be overstated. All major companies have to deliver quarterly reports in the US. It’s required by LAW. These guys were so desperate to hide whatever it was they were doing – that despite already doing millions of dollars worth of business a year – they just completely ignored these elementary requirements. And then the company is acquired and everyone walks away, scott-free. 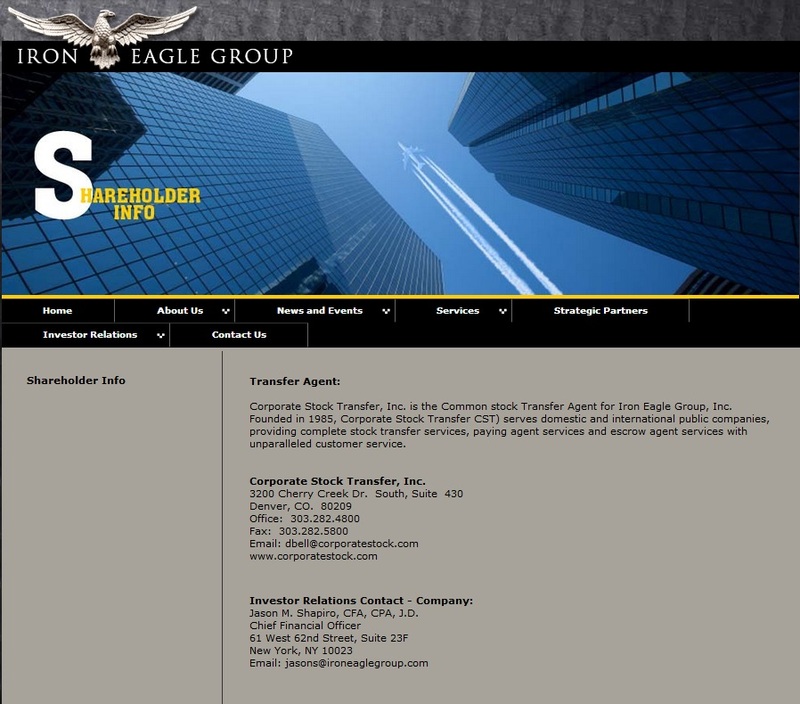 Is this the company Obama used to funnel money into Iran? Was this “Slush Fund” money that Obama allowed Iran to extort from us? Is that why it had to stay off the books? So much so that they were willing to sacrifice the whole company, so long as there were no public records? Tell me if I’m on to something here or not, guys. 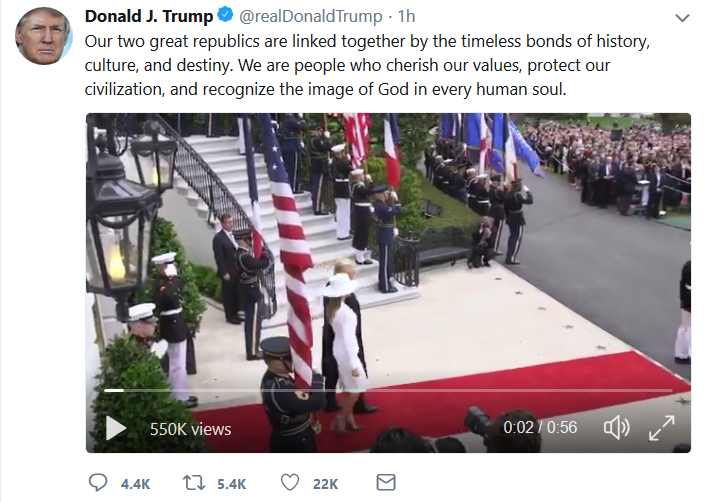 Ah, ol’ “Devil hands” Macron. “Jupiter” himself. Aw, the flow of money has been cut off. Remember, from yesterday, this ties in to the Paris Accord. Remember, rogue nuclear states – like Iran – were previously used to force US lawmakers (at gunpoint), to sign on to deals that would not benefit US citizens. It becomes a case of global extortion. Sign the treaty, or get nuked! And thus, the grave train arrives (at least for the politicians and the bureaucrats. And again, as we established in our examination of the drops yesterday – treaties like the Paris Accord provide huuuuge inflows of money for these guys. 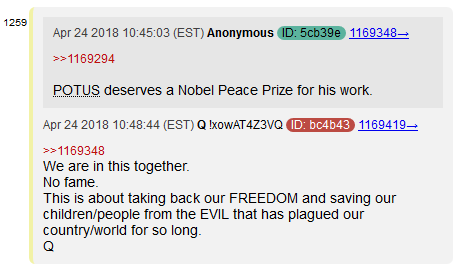 Q is saying 500 billion, here. Macron wants that 500 billion. But without that Iranian/North Korean/Pakistani leverage coming in to play… well, that’s not a very good deal, is it? Ya got no leverage, Crony Macron! 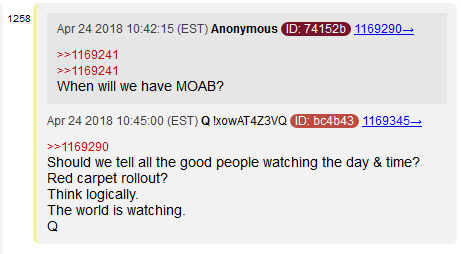 Precursor to the MOAB, but definitely a BIG precursor. 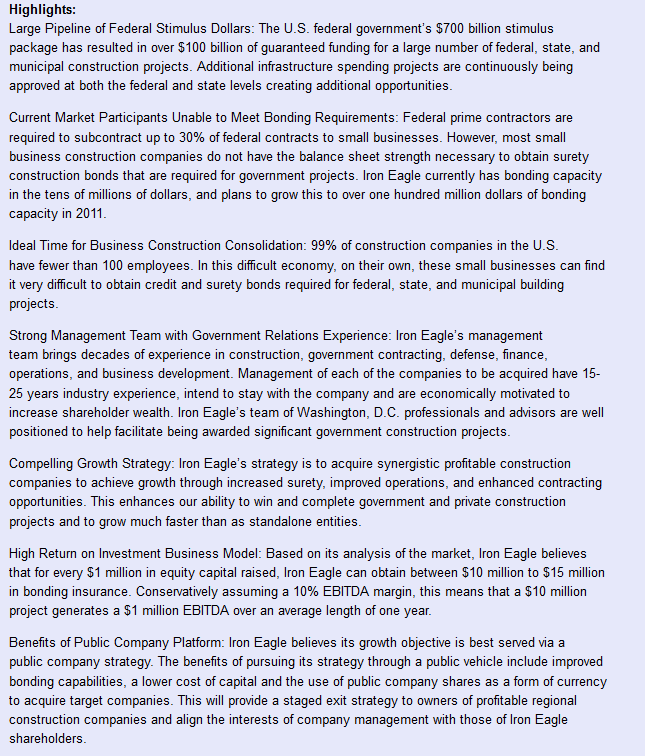 Re-read this old Q post – relevant portion highlighted. Once again awesome decoding! Wasn’t Bill Clintons code name Eagle or was that Bush 43? Look at the conections between Shapiro and Clintons since it was under HRC term at the State Dept if you haven’t yet. As always great job! This is amazing work, Neon. Seriously, I think you’ve cracked it here. On a more general note, I’ve been thinking more broadly about this battle. The people that we’re up against are pure evil, willing to take as many lives as necessary to win. If we do win – if Trump does get close to his goal, I expect the cabal will do the unthinkable: detonate one or more nuclear devices in American cities and use their media to push us to war (or something else equally horrific, with a comparable body count). I truly hope Trump succeeds, but I don’t think the bad guys will go down without burning it all with them. 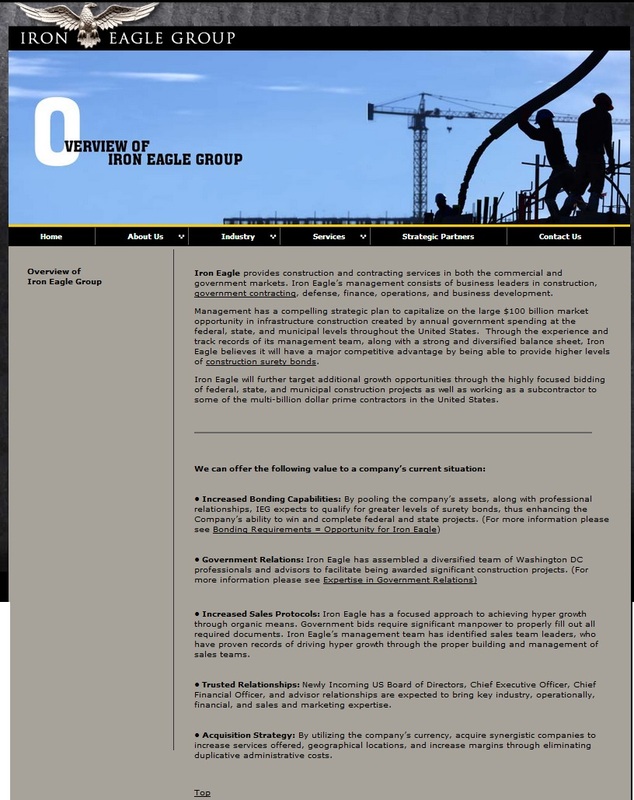 The sale of the public company assets to a private company could be deemed stock fraud… But then again its an OTCBB company..
A little off-topic, but being a dodgy construction company, I wonder if Iron Eagle wasn’t involved in building/working on DUMB’s. Great work as always, looking forward to this week’s happening. I don’t think that they were big enough to handle the DUMBs. They were a pink sheets company and handling 21M projects according to the backlog they were reporting. But I seem to remember a White House remodel a couple years back that may be their size. Very Good Catch! 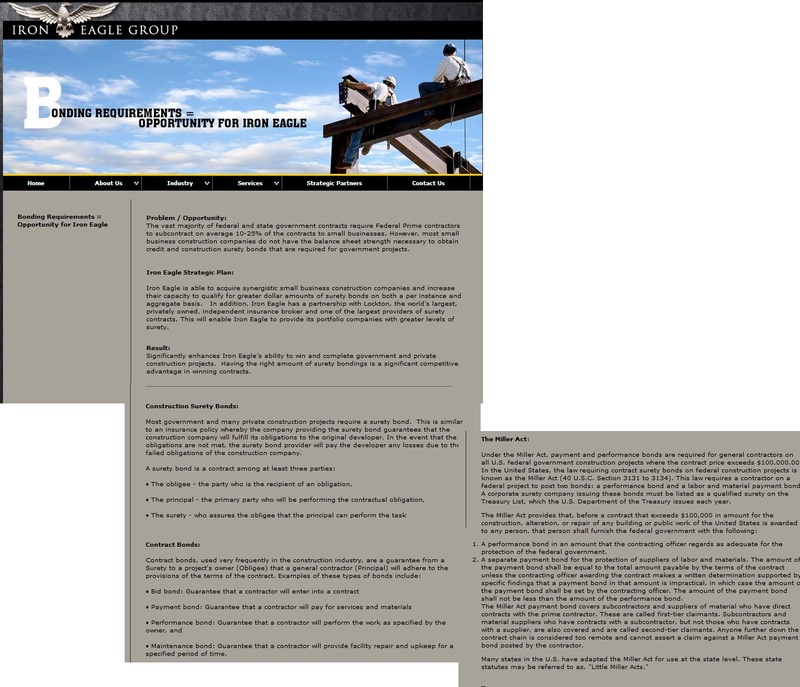 I am really familiar with these type of arrangements and the reporting required. This appears to be a legit company up until the time of the sale. 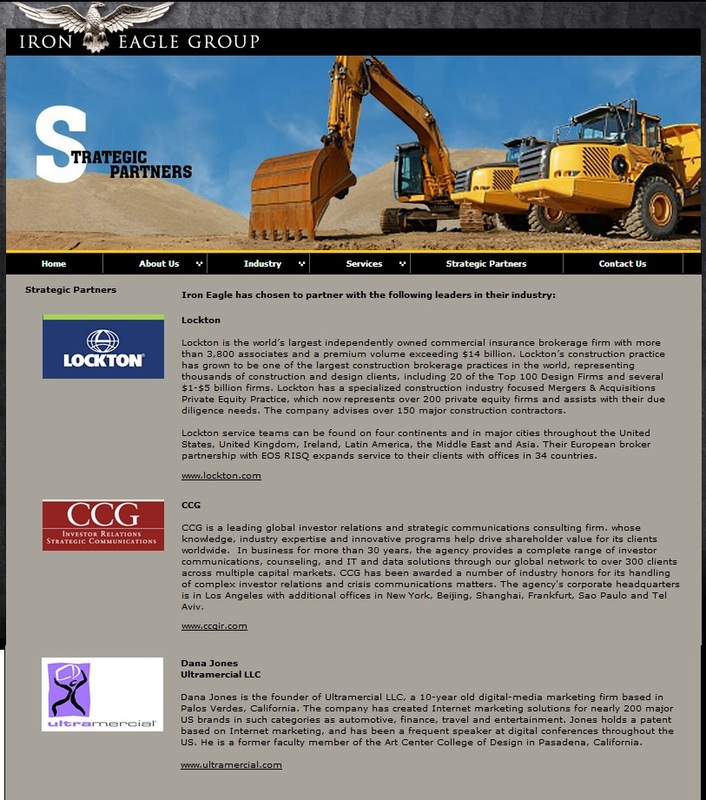 It looks like a holding company that rolls up construction contractors. 1) I would not jump to conclusions about the Shapiro character just yet. 2) yes, it is suspicious that they did not respond to the notices. But it is a DE corp and Delaware is a state where they do not make it easy to reach the service agent of record. But the SEC and the State of Delaware would have been all over them. It is really hard to ignore them for 3 years! I am surprised that it took them that long. I am also sure that the SEC’s enforcement arm has the ability to go in a seize their books and records if they suspect foul play. 3)There are several other places that they would still have to report to – including fed, state and local – if they are skirting the SEC reporting, they probably did the same for the others. 4) if it was the vehicle that paid Iran, they would have not cared about the other operating businesses and probably run them in the ground. 5) if it was the vehicle, they would not have paid Iran directly. that would have been a red flag they did not want – they would have used a Lux, Lichtenstein, or Swiss bank as an intermediary. Or they really are that stupid. 6) If it was the vehicle, it should be easy to unwind and figure out what happened. Also, another thing to consider. A management team and particularly the CFO would not really care that much of what happens after the sale – but they would care to make sure that their name is removed from the register and someone else’s is there to replace him. That is odd. It is like selling your house and leaving the bills in your name. There should be a record somewhere of the buyer and who replaced him. Our enemy is not stupid, they controlled everything for so long that they got careless. Great comment btw. 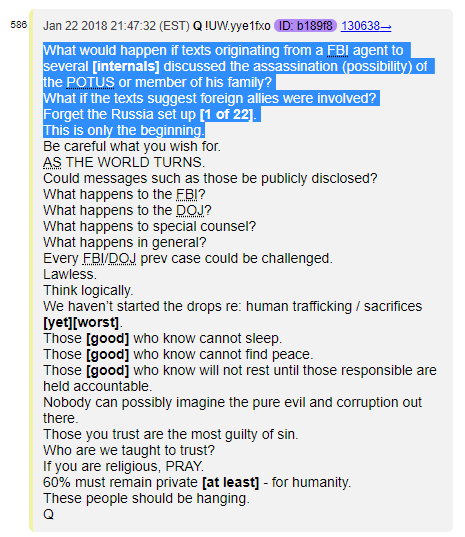 Q post 586 (above) further validates your “As The World Turns” hypothesis, considering that we find it contained in line 8, directly following the possibility that the lost (& now found) texts may discuss the feasibility of a presidential assassination plot. 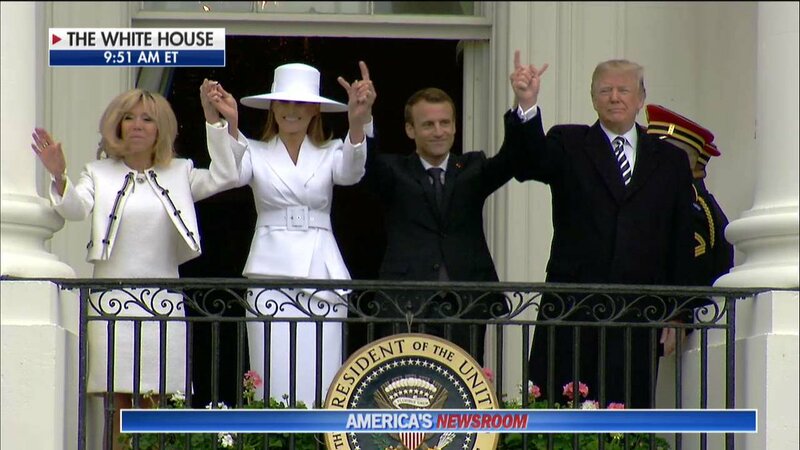 Love the FLOTUS in the “White Hat” look .. A big statement ! don’t you think this money can also go to Iran via Maxico ? I wonder when operations reach Eastern Europe. It seems that nothing happens here (except this CDAN drop you attached before). Follow up question; if Russia is a “wildcard” with Putin on top who wants all the best for his country, does it make him our ally? All baseless “colussions” theories aside, can POTUS trust big players? 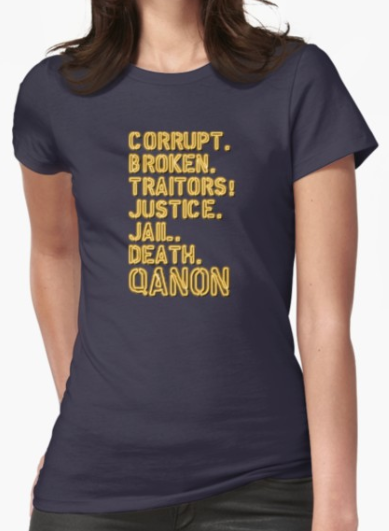 How to fund black ops, Soros etc ? What if the owners of the fed did not always do double entry acct. ? dollars without an offset credit on its own books? figure for us dollars in circulation may be less than what is really out there. Private central banks are the heart of the scam? Been that way for 400 years. @Neon: Each one of your posts are a gem but this is your best post to date! You laid it out perfectly for everyone to understand. I would never in my widest dream guessed that we had individuals in government that would go far to ship out such large sums of monies without so much as batting an eye. That’s quite appalling frankly and yes the cash flow has ended thanks to president Trump. I have seen a fair share of whoppers during my corporate career in finance that included audits but never have I seen something like this. OT – last night on all the German news reports they were referring to Macron as the “Trump whisperer”. I just thought it was odd, because the images didn’t convey that. The only thing missing from the imagery, in my opinion, was Macron sitting with a booster chair a la Zuckerberg and Trump wiping his mouth after he dribble a bit. 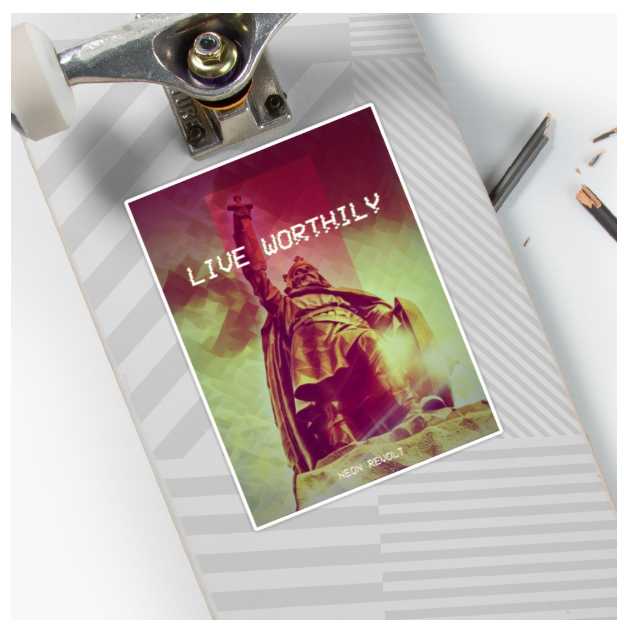 BTW, Neon Revolt, you are doing phenomenal work here with this blog. Top notch. Thanks very much for all the work you do, its very much appreciated. This is a well-written, comprehensive, thoughtful post. Thank you! 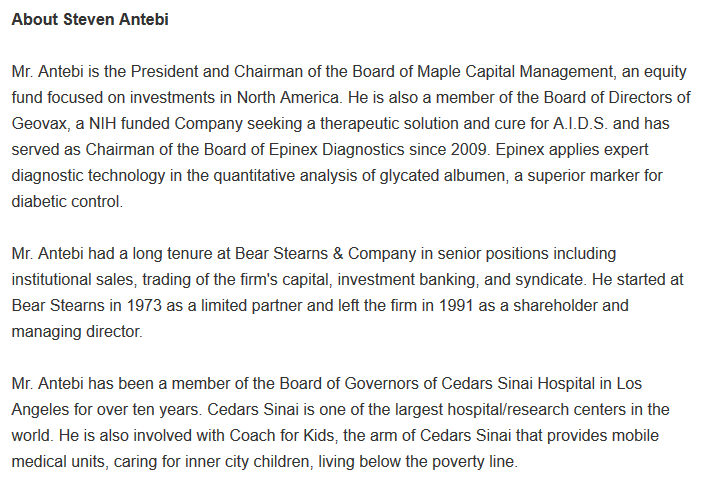 When I read about Mr. Antebi’s involvement with children I immediately cringed. In this reality of nothing is as it seems, I’m skeptical of people who on one hand, work in shady business dealings AND on the other hand, proclaim to be involved with helping children. 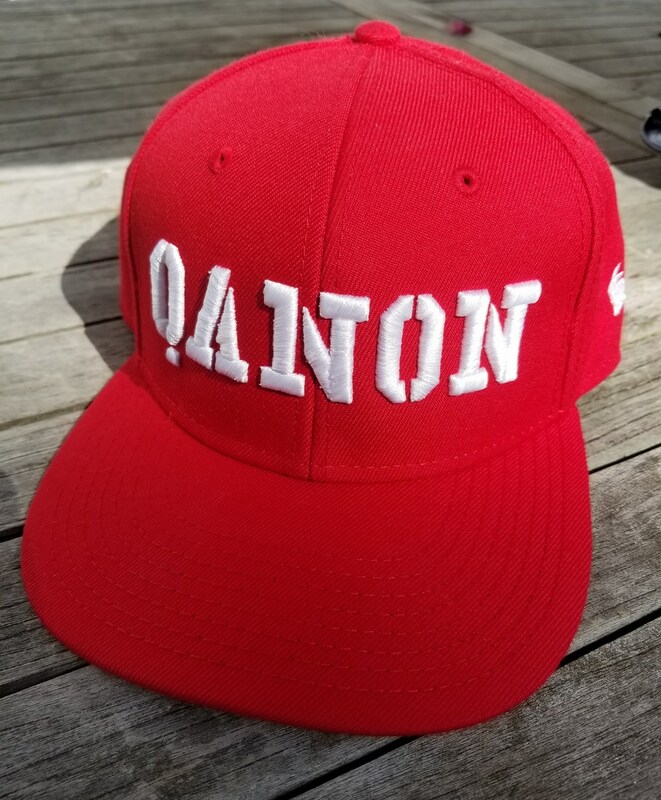 I saw where there was also speculation that when Q says AS THE WORLD TURNS in all caps, he could mean they thwarted an assassination attempt, and when he states it in lower case, there was intel about a possible attempt. Oh Dear Macron as to go back to EU cabal and tell them no deal, ha ha and another revenue stream cut from Trump. Where did you manage to get these screenshots from? Mohammad Reza Pahlavi ruler of Iran 1953 – 1979. Ousted by the Islamic Revolution of 1979. I remember that $250b of Iran’s money got frozen in USA banks at the time of the revolution. He also paid in advance in 1978 around $6-8b for weapons from USA which he never received. So Iran always wanted their money back. The Obama cash (via air) was Iran’s cash being returned. Hmm $250b × 10% × 37 years makes around 1 trillion $. Not USA taxpayers money! Iranian money! The rest is technicality. 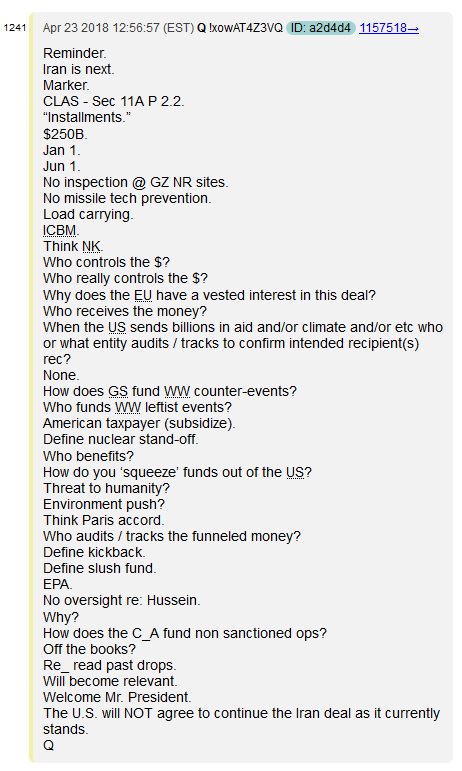 “Was this “Slush Fund” money that Obama allowed Iran to extort from us?” Perhaps. You make a persuasive case. But my reading of your research, almost from the start, made me think this was a CIA controlled holding company which was used to fund their black ops. That’s where I thought you were going with this. Maybe it was both. 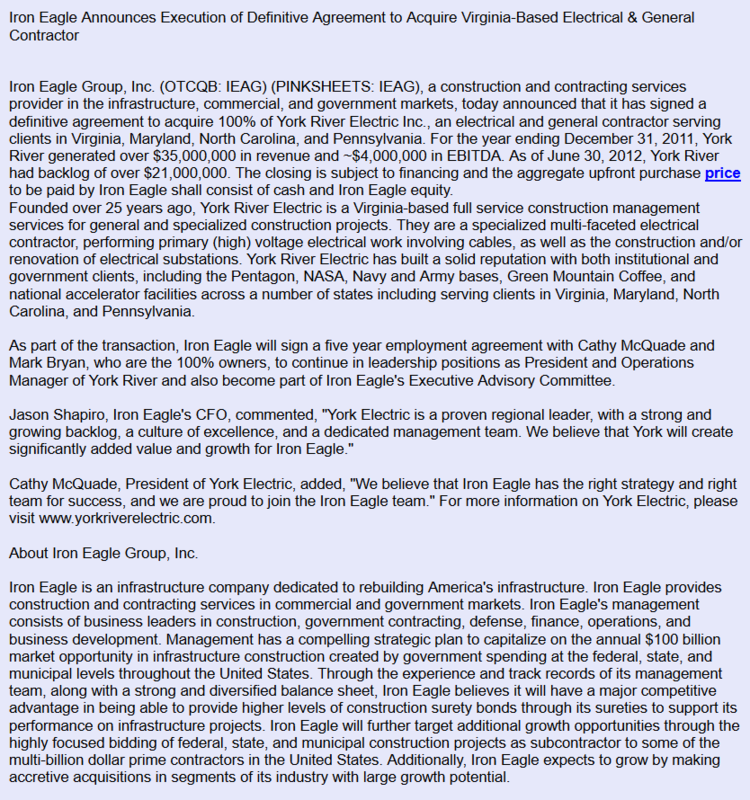 Funneling stimulus money into Iron Eagle is very similar to the “green” company investments that went bankrupt, and left taxpayers on the hook for their loans. The bigest question is “Who organised the Iranian Revolution in 1979 ? Merkel announced Iran deal should stay today. “Former President Obama is about to be back in the news. Tick tock. I’m not seeing the connection. And I don’t see anything regarding kids. 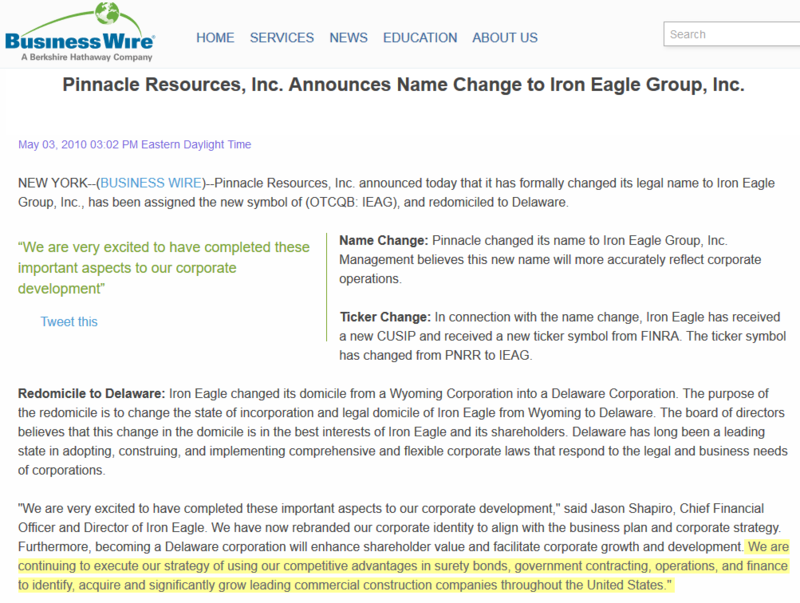 I don’t think iron-eagle.com is the company they acquired. Look at the type of work they did. All HVAC, Plumbing, Electrical. How hard would it be to put listening devices into the vents, electrical outlets, etc. Blackmail??? 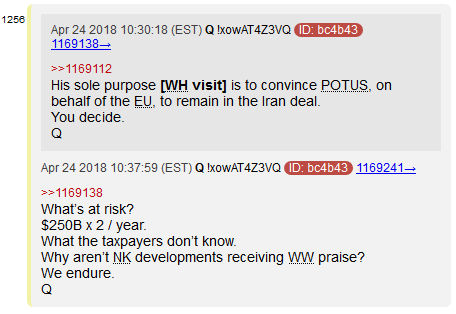 Q posted: Why does the EU have a vested interest in this deal? There are a few EU countries that supply a lot of the parts that make up N.K.’s various Dong missiles. With one the recent missile failures, I believe the part that failed was traced back to England or Germany? 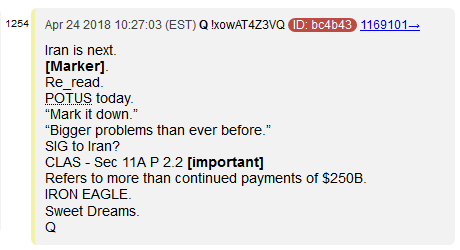 Q posted: When the US sends billions in aid and/or climate and/or etc who or what entity audits/tracks to confirm intended recipient(s) rec? This falls under the Export/Import Bank. One of the first things Trump targeted when he became CIC was the Ex/Im Bank and it caused a major stir in the controlled media. Trump tried to kill it but that idea was crushed almost the next day but Trump was right in wanting to kill the Ex/Im Banks. 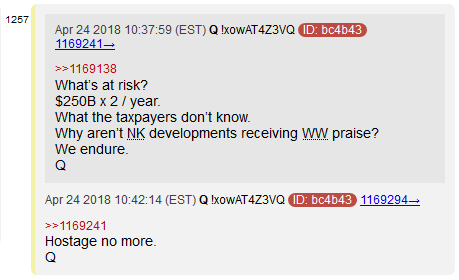 Q posted: Who receives the money? Know a critter in Congress? Start a ‘corp’, move to a foreign nation and say you are going to provide x, y, & z, to the people of said nation and get $ handed to you for such a ‘worthy’ cause. There is no accountability in the Ex/Im Bank and its primary function is to funnel billions of $ in ‘foreign’ aide to friends of the politicians for their pet projects. I was trying to find the possible connection between IronEagle and Iran, but couldn’t. Is it in another post? Or is it just wishful thinking that you tie a sloppy or potentially fraudulent corporation into the Iran deal? The connection shown in this post is at most tenuous. No direct Iran link, yet. However, a Nevada link has turned up. I said it was a lot of speculation. Excellent investigative work. Thank you for the share. 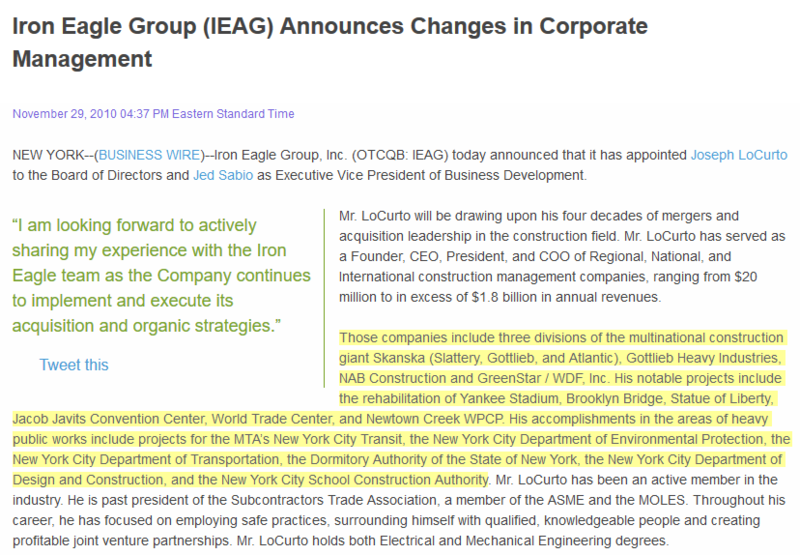 Did nobody catch the piece under “Iron Eagle Group (IEAG) Announces Changes in Corporate Managment” where is lists “World Trade Center”? That was from 2010 but it may have included the pre911 WTC. If they were a contractor for the WTC before the WTC collapse, they could have been the ones that planted explosives in the HVAC duct work or anywhere in there since they did construction, electrical, etc. . Probably a contractor for the new buildings. Definitely looks shady, but I thought Obama used that government slush fund to pay off Iran…the same fund they use for paying off threats of affairs had by congress. Office of Compliance. This is the deep state working MI6/CIA and Central Banks. Scroll down and watch the video before you read the article. 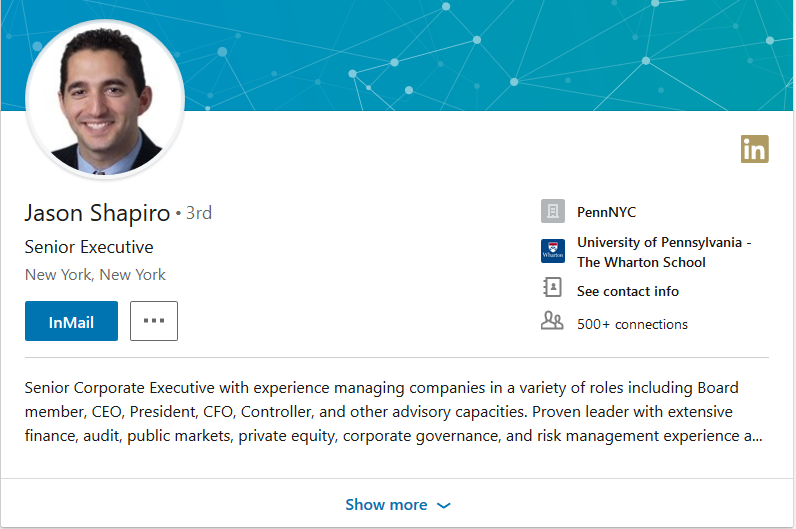 Generally good work, and very similar to what one would do if an examiner of anti fraud investigator for what used to be called NASD regulation (now called FINRA). 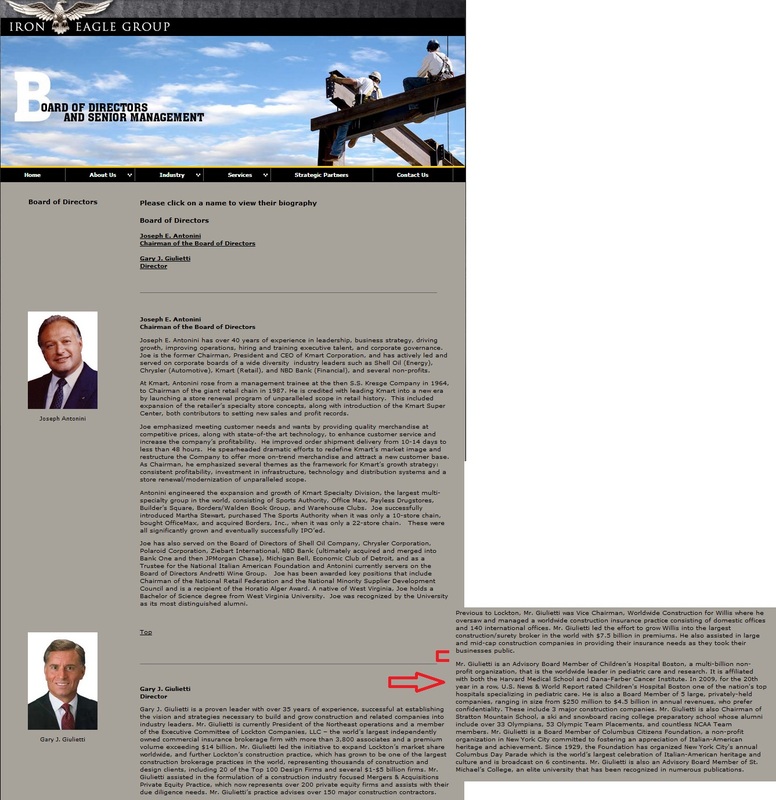 This has the “look” of a shell corporation (traded in non-Nasdaq OTC), or as you noted an operating company being used to own and potentially manipulate other companies (shell; typically used in reverse mergers). These SEC legal actions would have been done entirely without hearings, but would have occured from the perspective of the company largely as contact through the mail. There may have been some very brief attendance at a hearing board (SEC is an administrative agency, thus it does not conduct all matters using courts, unless law and related commercial matters wind up requiring it). You are right that a company which is a “going concern” will not fail to file 10Q, and 10K. Also, to actually prosper and trade widely a company needs regular audits and certified financials. I looked briefly at the 10Q obtained in one of the above comments. Look at pages 11 to around 20. 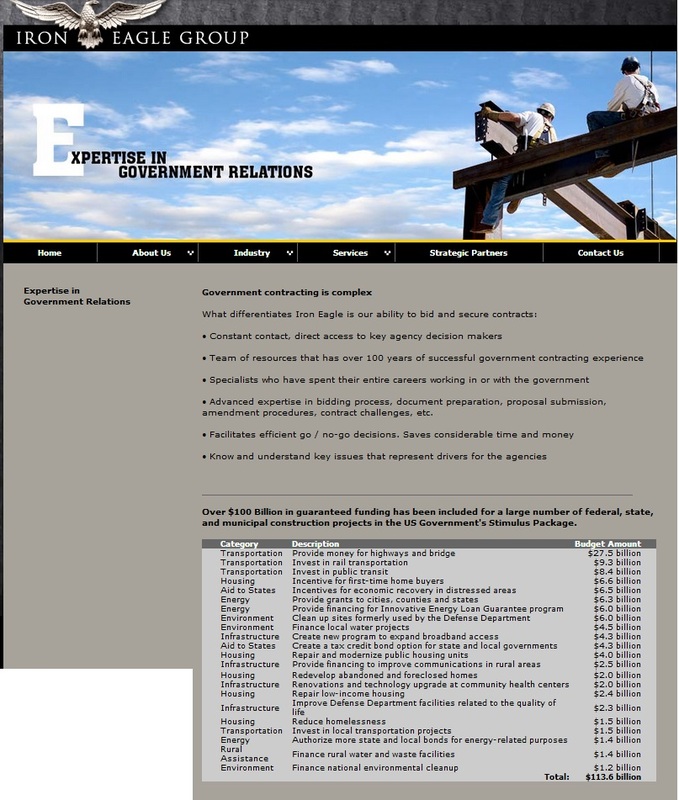 You see several references to Investor Relations or Consulting. There are enormous stated liabilities to outsiders or acquirers. This all is very characteristic of stock manipulation/ Penny Stock schemes in the making. 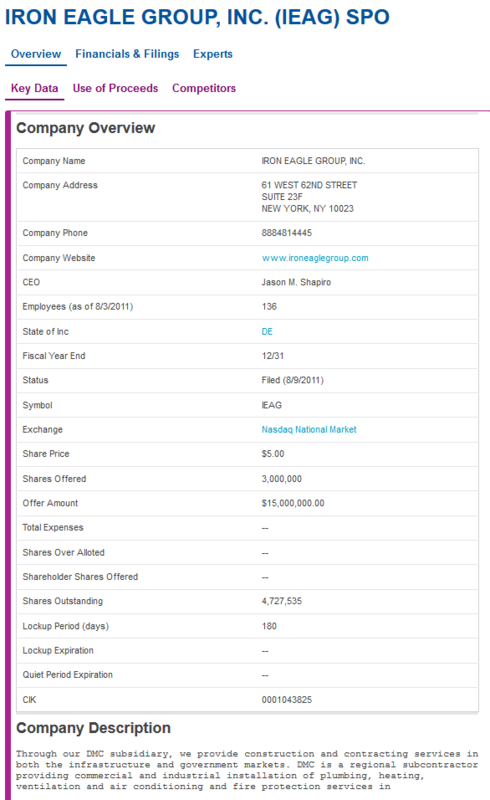 The actors in schemes like this are typically compensated in shares of stock, and also control BD, which pump the price up, allow the insiders to obtain cash, then allow the public info out later, causing a drop. 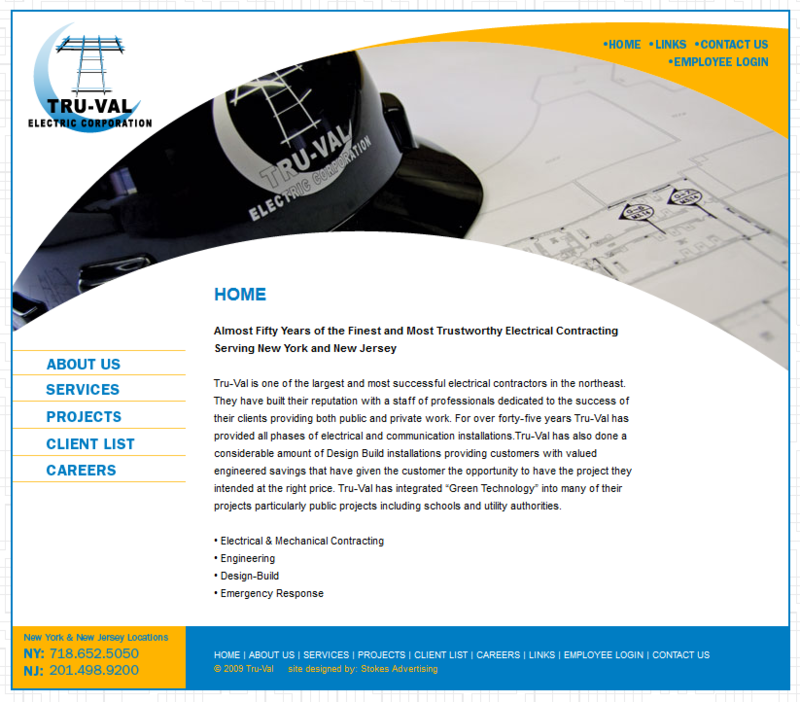 Much of this SEC stuff might not legally matter if the company was taken private as seems might have occurred here (research this Chris Totaro and Tru Valu Electric. There are other filings and notices that should have occurred, but appear to have not occurred. That alone, does not totally tell us what’s going on, but is suspicious. I’d say it’s possible you are seeing a CHAIN of companies being rolled into this one. I’d suggest that it’s also important to examine which broker-dealers (BD) make a market in this stock, and carefully examine the principals, and any staff you can determine are at those BD. That was my normal next step on stuff like this. I would also make it my business to research all individuals doing investor relations or consulting work, who are compensated in stock. 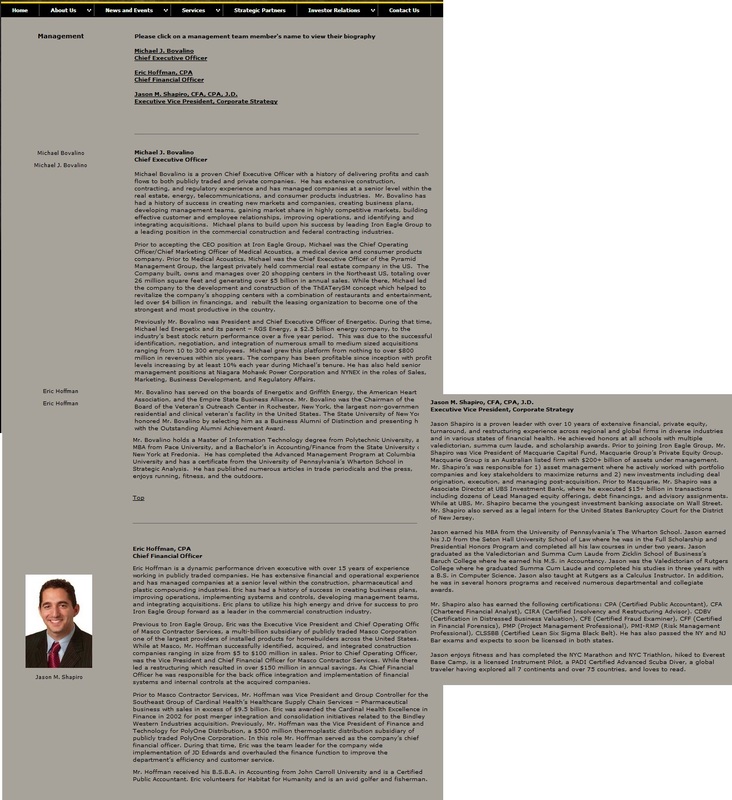 Each BD, or consultan/investor relations outfit, and whether they have a history with regulator trouble, will show you whether or not this is a likely manip of an equity security (e.g. “pump and dump”). If that’s not determinative, then the operations aspect could be the key. Criminals do BOTH stock schemes, and also “Bust Out” where they take control of companies and either sell off their equipment, and inventory, or otherwise exploit the companies operations, or position. Really great comment, but I’ll admit, it’s a bit over my head. 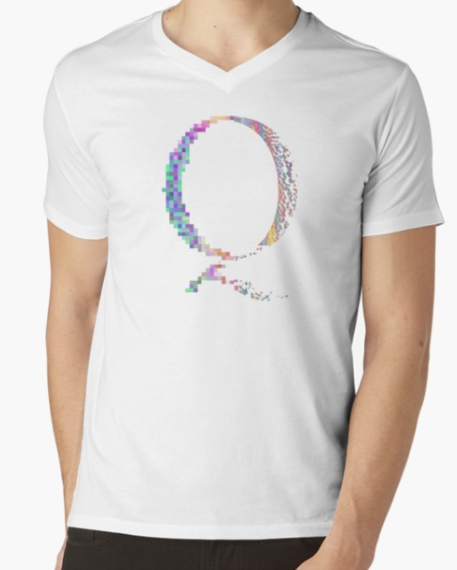 It’s hard enough keeping up with Q as it is! Add in @charlesortel s work in this too about the Clinton Foundation. This seems like a small version of the CF. Get company historical data. Important. 1a. You see what they Pinnacle (Robert A. Hildebrand) are into? Mineral exploration. Africa. Uranium? 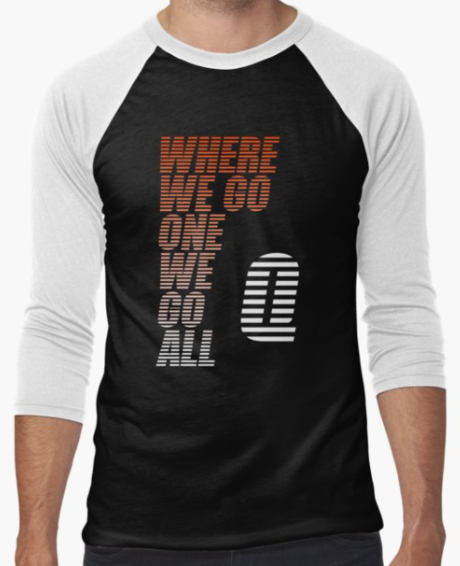 One? You also missed a crumb. Dude. It’s a penny-stock. A pump-and-dump vehicle.